Push the pedal down when needed. Sometimes agresive start to clean off old rubber. 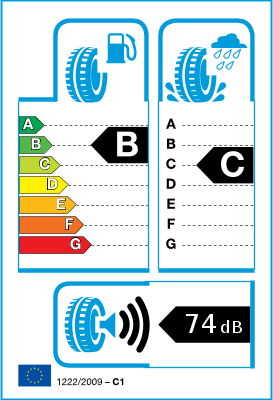 Nexen tyres in use for rear. Plenty of thread left. Will do another 13000k miles. Very quite tyre on my 2008 A8L! Much better ride than the Dunlop SP01's that came with the car. Only downside is no rim protection! Very quite tyre, only downside is there's no rim protection so I'm keening the tyres more. 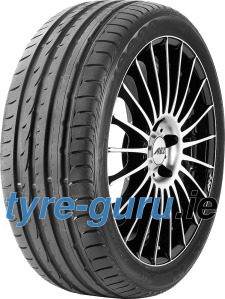 Previous tyres were Dunlop SP01 which were very noisy but had rim protection which saved keening my alloys.